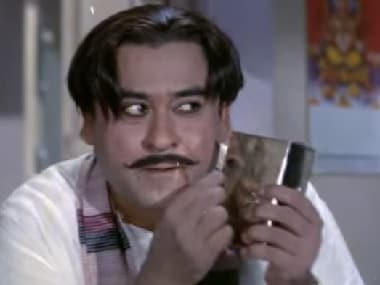 Before Padosan, Hindi cinema was still struggling to rise above a theatrical format, particularly in the comedy genre. 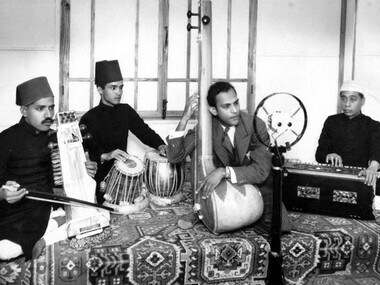 But RD Burman's music gave the film its much-needed wings. 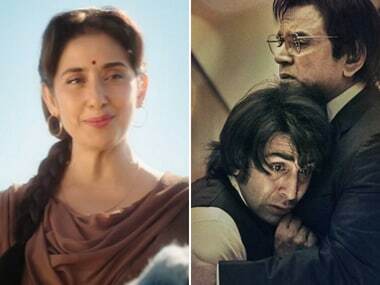 In Sanju, Paresh Rawal essays the role of Sunil Dutt, while Manisha Koirala plays Nargis. 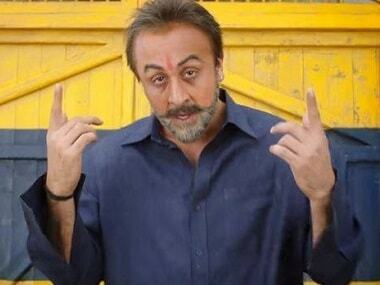 Even a gifted star like Ranbir Kapoor cannot camouflage the reality of Sanju being little beyond a PR exercise for Sanjay Dutt. 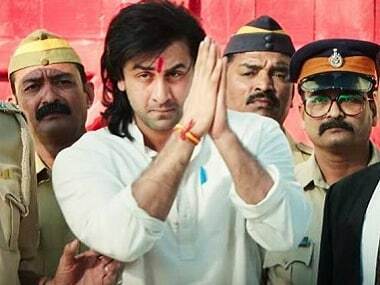 Rishi Kapoor, like Sunil Dutt, maintained a glass wall between him and his son; whereas like Nargis was of Sanju, Neetu Kapoor is Ranbir's 'biggest fan'. Living in the make-belief world of movies can be tricky but actor Ranbir Kapoor says the way to navigate is by being absolutely real in front of the audience, like Salman Khan and Sanjay Dutt. 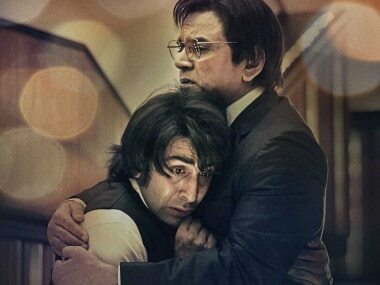 In Sanju, a father-son story, Paresh Rawal essays Sanjay Dutt's father, the late actor-politician Sunil Dutt. 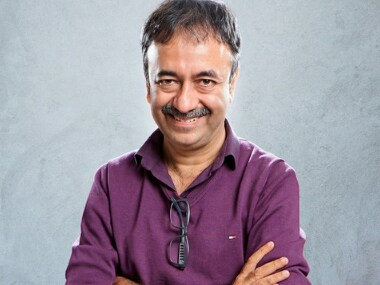 Actor Ranbir Kapoor plays Sanjay.